I like setting goals, not just for life in general but also for my angling. They need to stretch you, there’s no point in having targets that you know you’ll achieve easily. On the other hand, they shouldn’t be so far removed that they’re almost impossible to hit. They have to be realistic. It’s always good to declare them as well – when they’re in our mind only, we can keep moving the goalposts at will. So, as far as my fishing is concerned, for 2017 my goal is to do 400 sessions. The passport to achieving this is without doubt, my recently purchased mini telescopic rod. Being able to take it with me, and not having gear on display when I park the car and I’m off doing something else, has been the door to lots of sessions I wouldn’t have otherwise had. Short and hopefully sweet will be the key phrase as far as I’m concerned this year. I intend to fit lots of extra outings in that may only be thirty minutes or so in duration. Basically, I will be fishing as much as possible. In addition, I will be making the most of the time available, so that I’ll fish for perch on the river in the afternoon and then switch to barbel on the evening, for example. I’ll count that as two different species, two different methods and two outings. If I’m roving though for chub, I won’t count ten swims fished as different sessions, just one. The thing is, I’m not competing against anyone so the criteria I set is up to me. It’s not a competition, I won’t become obsessed by it. As always, my life’s motto is ‘Passionate about much, obsessed about nothing’. Anyway, I got off to a good start on January 1st, not only with five species on the bank, but also three sessions completed. The first fish of the New Year is always a landmark and this time round the honour went to the roach. I actually set Facebook Live up to record it but for some reason it didn’t take, even though it was showing as live. 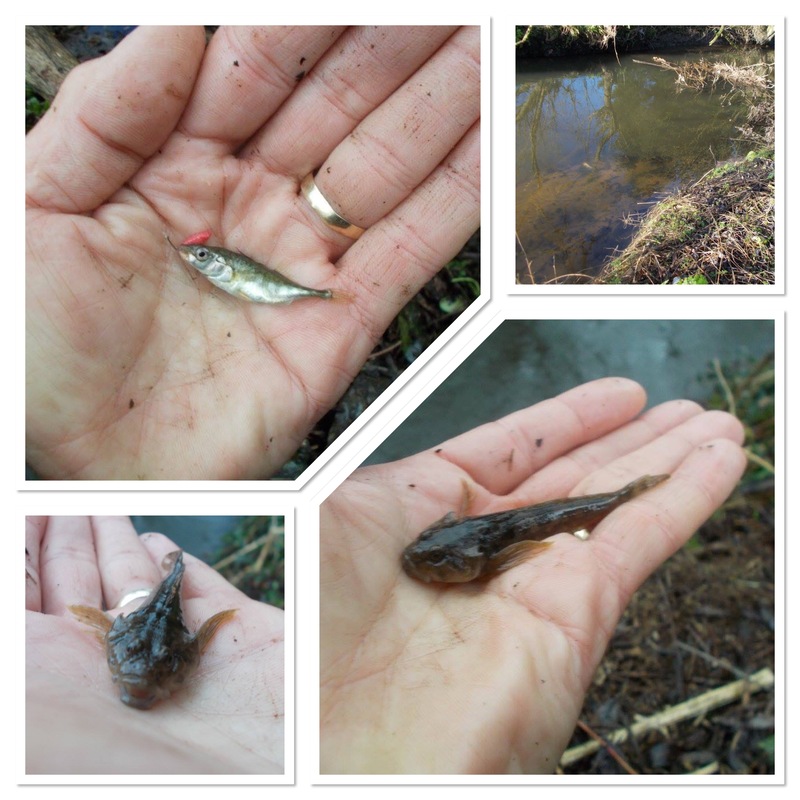 Not to be outdone though, I captured the second fish, a stickleback. After filming I added a bullhead. I love the mini-species, a great way to kick off 2017. Watch the video below. To highlight the point I made earlier about getting as many sessions in as possible, on the way back home I dropped off on the Staffs/Worcs Canal. It was a freezing cold day, the water temperature was rock bottom and I had one take that resulted in nothing. Well, at least I got my first blank out of the way. I did return at late dusk though for a session that lasted less than an hour. The air temperature had fallen to just above freezing and it was a struggle to even hook the maggot, due to my fingers being numb. However, I had a number of bites, albeit none of them confident ones. The fish were there but due to the conditions, weren’t exactly attacking the bait as soon as it hit the deck. 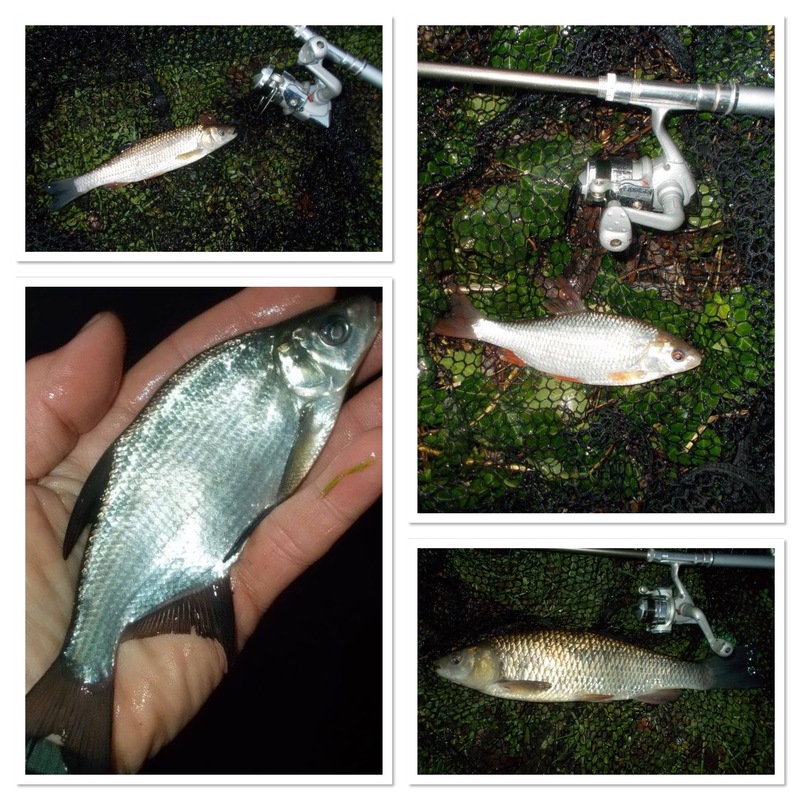 I did manage to catch chub and bream though, plus I had a couple of hook-pulls on decent fish. Using a size 18 hook and having the fish playing with their food was always going to be more difficult than normal. Still, I was more than happy with the start to the New Year. Back on the brook for outing number four, it was falling after heavy rain the night before. Unlike the mighty Severn, it rises quickly but also drops sharply as well. I caught it in a good condition, other than the fact the water wasn’t from the SW but the NE. It was very cold so I thought my three roach was a result. Again I detoured to the canal on the way home. It was mostly frozen, but I found a clear spot, cast out and waited. Not even a tap, although in my defence I was only there for half an hour. My final four sessions were again all short, with three on the canal and one on the brook. The former, although I did catch, were a real struggle due to the conditions. The canal was frozen solid for most of the length, it was only the water movement from a lock that ensured I could get a bait in. The brook wasn’t much better, although I did get a few more bites that resulted in one roach on the bank. So, one blog entry in and I’ve managed 9 outings so far this year, all flying visits. That’s the way my angling will roll for much of 2017, but if you’re catching then that’s the important thing. It’s better to net one fish in thirty minutes than it is to blank all day, in that respect. 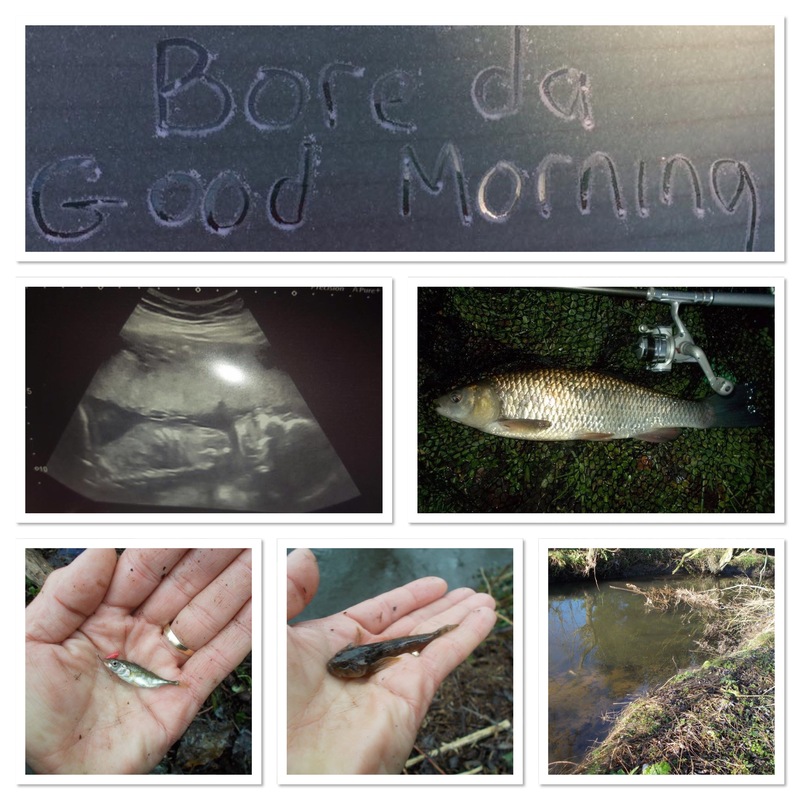 Anyway, lots of angling stuff in this first entry of the New Year. Below are some of the other things that I’ve highlighted from the past seven days. They’re all from my personal Facebook account. You can connect with me on there by clicking the profile picture in the top-left of the posts, or via the link at the base of this page. Either way, feel free to send me a friend request. Everyone added.